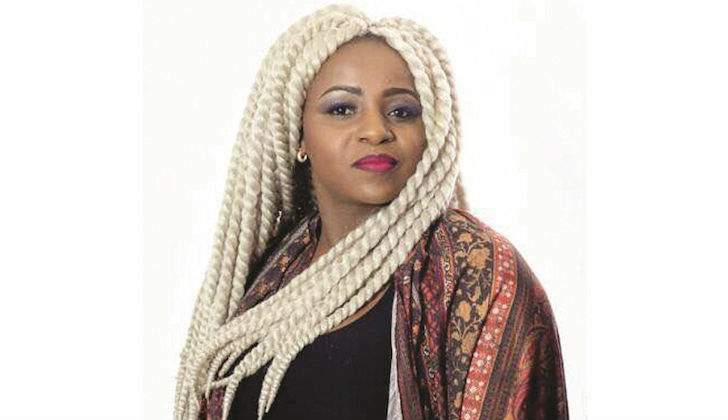 When it was announced that Sandra Ndebele would collaborate with South Africa's kwaito kingpin Professor a few months ago, some predicted the song would be a hit for this festive season. With DJ Oskid selected on the team to take care of the instrumental production segment, that too gave hope to music lovers as he has done justice on most of Winky D's tunes. Professor, who rose to fame with his smash hit album Orientation, did justice to the hook and now, people are looking forward to seeing him in action with Sandra on Wednesday when they perform at the Kalawa Homecoming party. With the song still not out the question is, will their performance wow thousands of people who will gather at the annual event? Sandra, a bit unhappy to walk away empty-handed from the recent Skyz Metro FM awards, has however promised to perform miracles. She said she is ready to prove her worth and show fans that she is still the queen of dance. "I'm excited to be performing at Kalawa this year. I have already started to put my body in shape. "As the big day approaches, I promise my fans fireworks," she said. Speaking on behalf of Professor as well as the other SA artistes performing at the Homecoming party, Kalawa Jazmee spokesperson Arthur "Scotch" Mathenga said the SA entourage was ready to rock Bulawayo. "This year's list of performers was carefully selected and I want to guarantee show attendees that they'll be in for a rare treat and will get real value for their money. "The artistes who have a hectic festive season line-up are ready to come there to share their music, some old and a lot of it, new," said Mathenga.